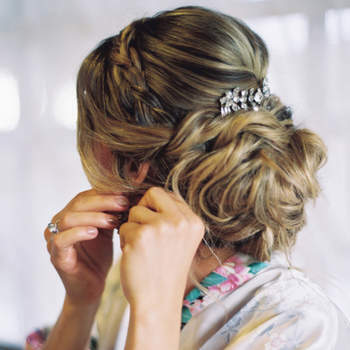 If you are tying the knot next year you are probably deeply immersed in preparations for your wedding. 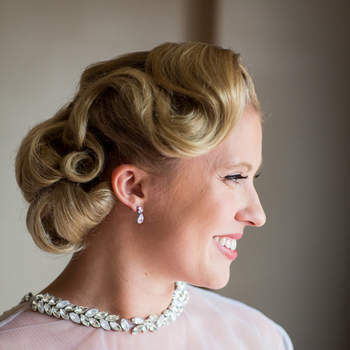 Maybe you’ve sorted the venue and wedding photographer and are onto the first steps to start organising the fine details of your big day. 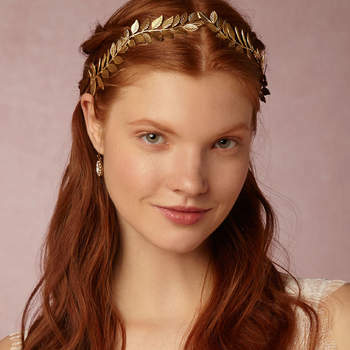 Once you have ticked off the biggies on the planning list, it’s time to get down to work on the all important bridal look that matches your dress, style and personality. 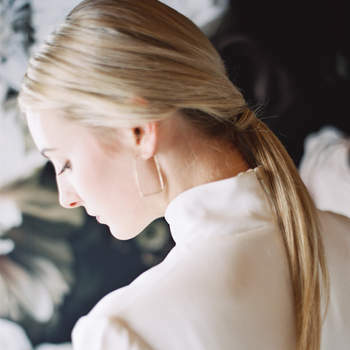 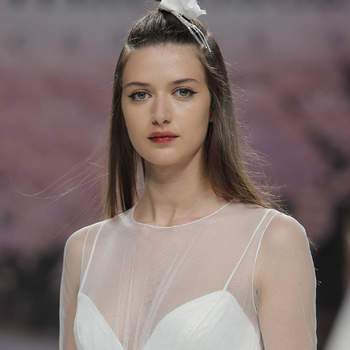 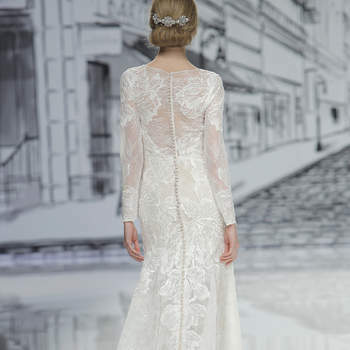 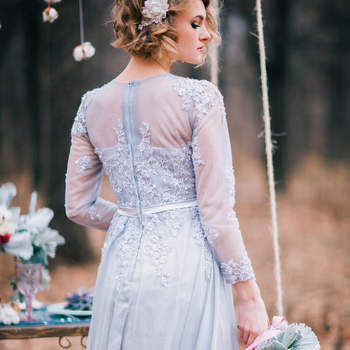 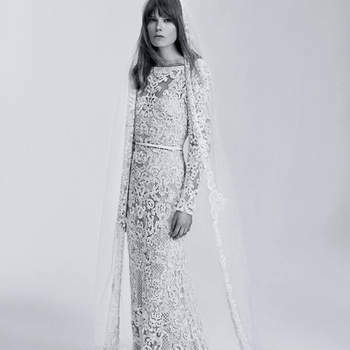 Picking out the wedding dress might be an increasingly difficult task given the variety of collections and dresses around, but once you find ‘the one’, what to do with your hair? 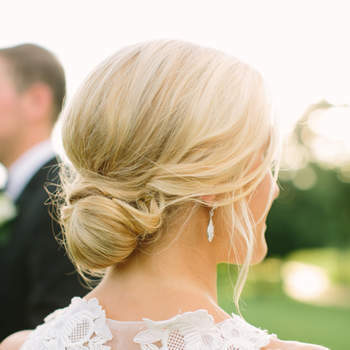 In this gallery we’ve gathered 60 gorgeous wedding hairstyles to help bring your whole bridal look together. 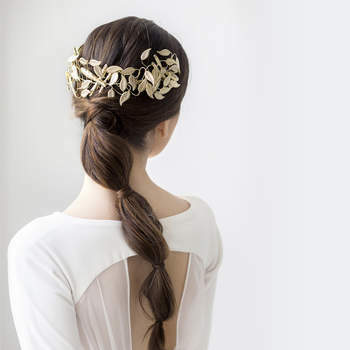 There’s something for all tastes and styles! 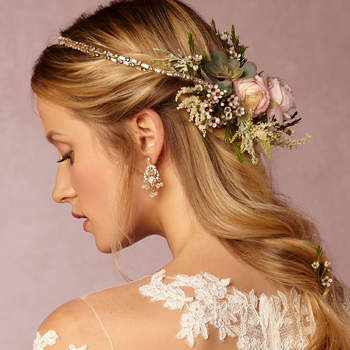 When deciding what hairstyle to go with, it’s crucial you already know what kind of bridal accessories you want as a finishing touch to your look. 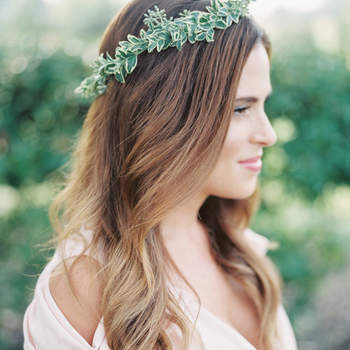 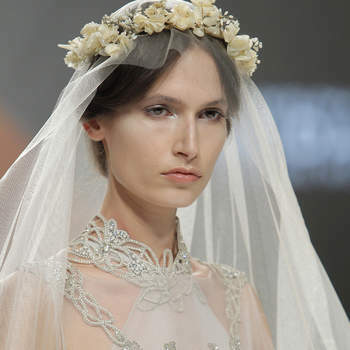 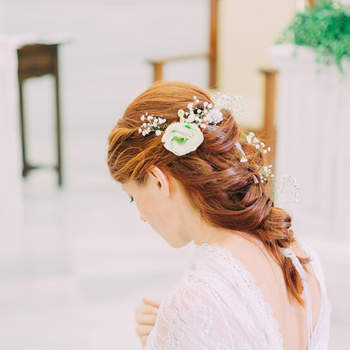 Whether you are opting for a veil, a flower crown or an ornate headpiece, your hairstyle must be one that works well with your accessories and wows your guests. 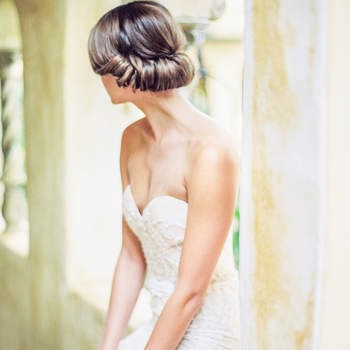 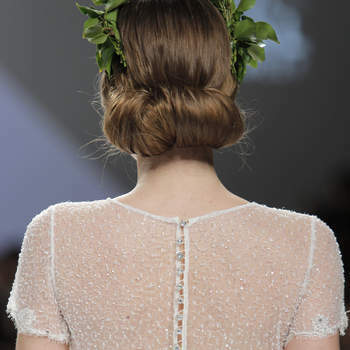 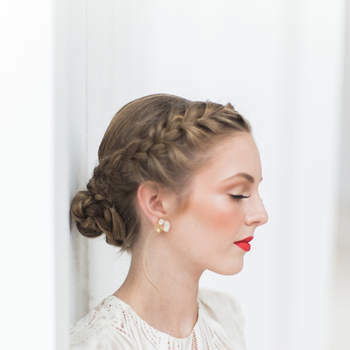 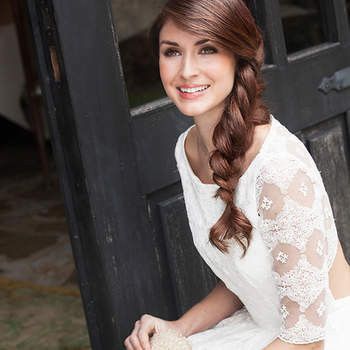 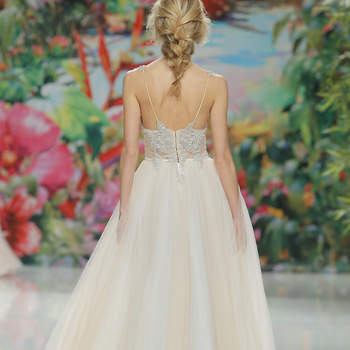 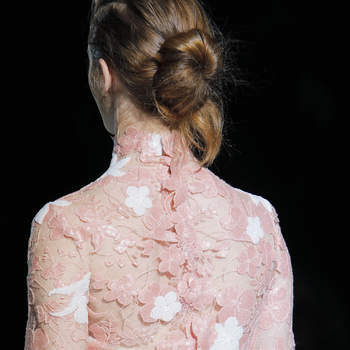 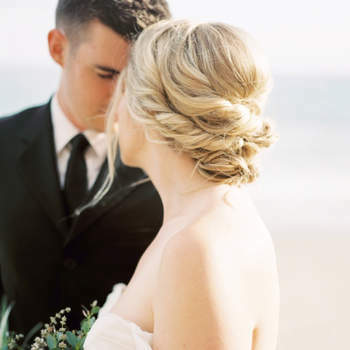 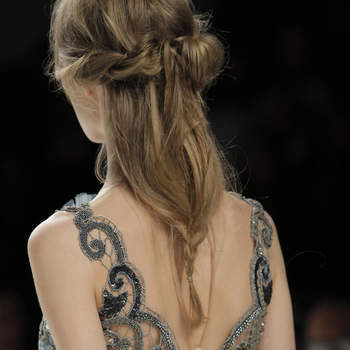 Why not go for a braided bridal hair style? 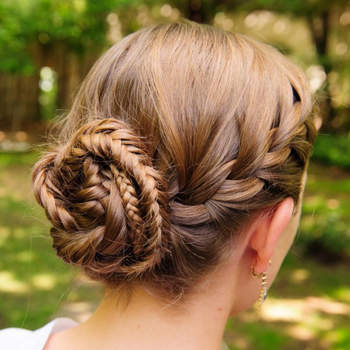 They are without a doubt one of the most fashionable and easy to wear looks at the moment, braided styles can really work as an elegant or bohemian look. 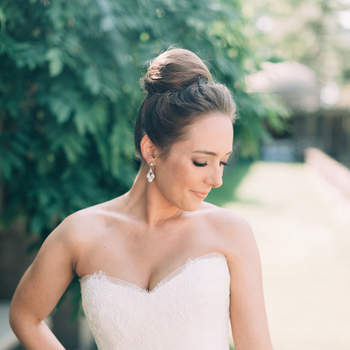 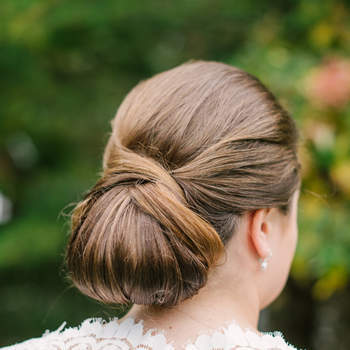 If you are going for a more classic romantic style by wearing a princess cut dress, the perfect hair style might be a sophisticated up do or a top knot bun to bring more glamour to the whole look. 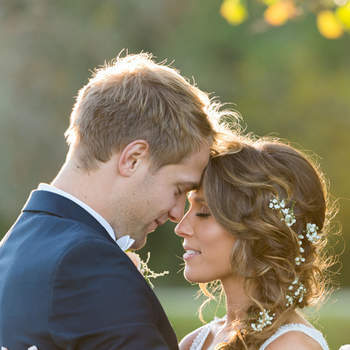 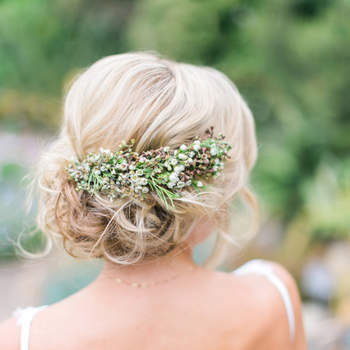 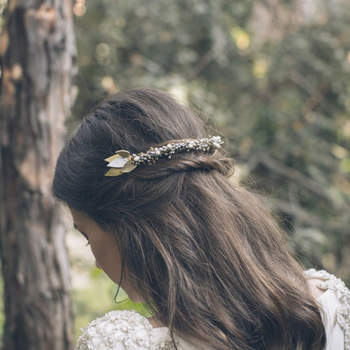 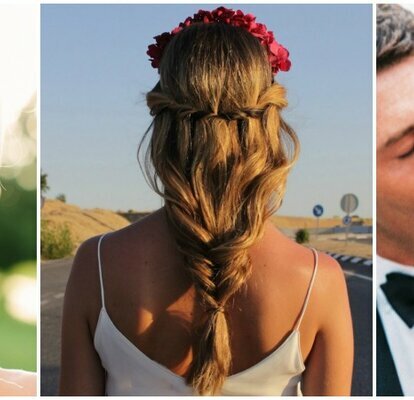 Take a look at these 60 gorgeous wedding hairstyles, there’s a great chance you’ll be able to pick out the one that hits all the right notes for you, matching with your style. 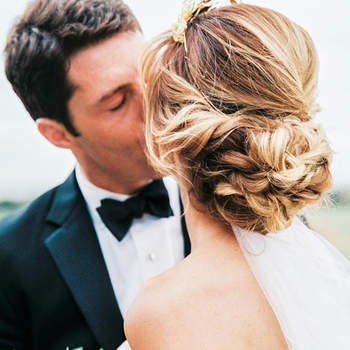 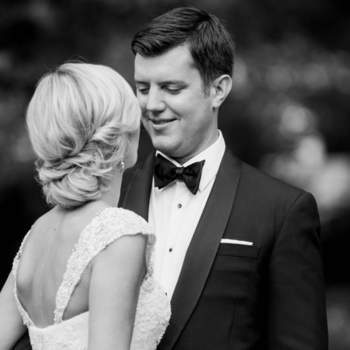 Only risk is you’ll want more than one style on your wedding day! 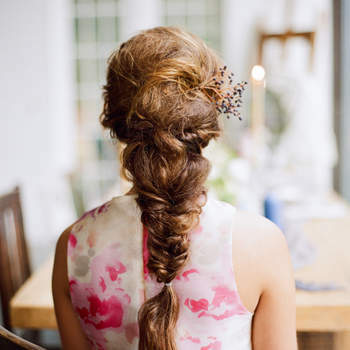 No problem, just book in for a trial with your hairdresser to help make that crucial decision. 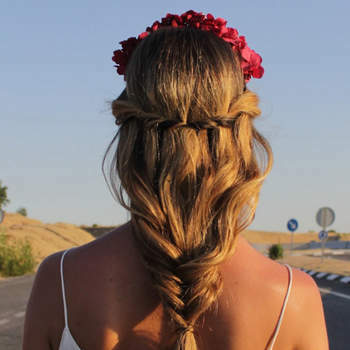 For even more inspiration, check out our video of the top hairstyles for 2019!